Jeffrey Raymond Blair resides in Putnam County, West Virginia and has always been dedicated to serving his community. After receiving his B.F.A. from Marshall University, he attended West Virginia University College of Law. 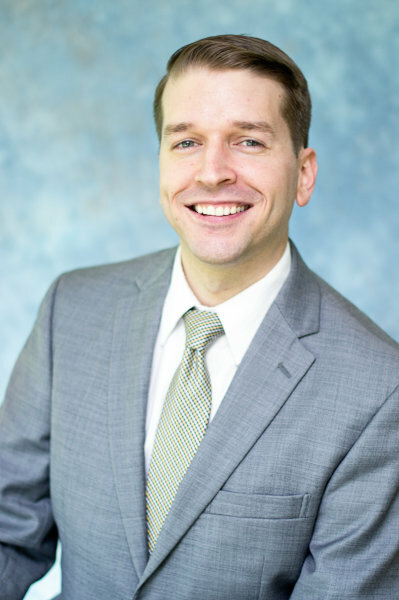 At WVU, he worked in a legal clinic, working closely with clients in southern West Virginia and local governments and municipalities throughout the state. He also actively participated in a mediation program designed to mediate civil matters in local magistrate courts after being trained in mediation by the West Virginia State Bar. Mr. Blair later served as law clerk for several circuit court judges in the 30th Judicial Circuit, including the Honorable Miki Thompson, the Honorable John L. Cummings, and the Honorable Thomas H. Keadle. Serving as law clerk in circuit court gave Mr. Blair invaluable experience and the ability to handle complex legal matters. Since moving back to Putnam County, Mr. Blair has established a competitive law firm dedicated to providing quality legal representation to businesses and individuals throughout West Virginia. Mr. Blair is admitted to practice law in Virginia and West Virginia. Fill in the form below if you prefer to contact Mr. Blair by email. © Blair Law Firm, PLLC. All Rights Reserved. Blair Law Firm serves clients and provides legal/lawyer/attorney services throughout West Virginia, and is located in Hurricane, Putnam County, West Virginia. Licensed to practice in VA and W. Va. This is an Attorney Advertisement. The material and information on this website is intended to provide general information only and is not legal advice. You should consult with an attorney licensed to practice in your jurisdiction before relying upon any of the information found on this website. Please be advised that by contacting Blair Law Firm or viewing information on this website does not create an attorney-client relationship.